Florals for spring- groundbreaking. This quote from The Devil Wears Prada may be the most overused come spring time, but it definitely speaks the truth. While wearing floral prints come the first day of Spring is pretty basic, there’s a reason why. At least here in Boston I know most, scratch that, all of us are ready to see those first flower blooms of the season. Having florals as part of your wardrobe makes that wait for the real deal a bit easier. If you are in need of some floral inspiration yourself, I’m rounding up my fave floral dresses, floral accessories and floral dress options for the mamas-to-be (catch me wearing one of them here). Let me know your favorites in the comments below! 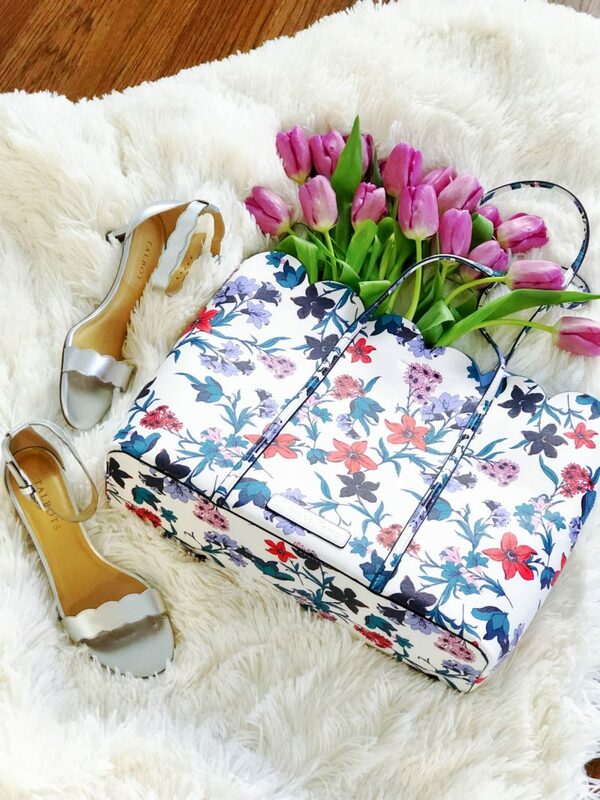 Happy Shopping and Happy First Week of Spring! That floral print is so pretty! I wish the weather would cooperate and warm up a little already! Same girl! And bracing for more snow today… boo!